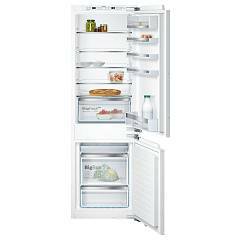 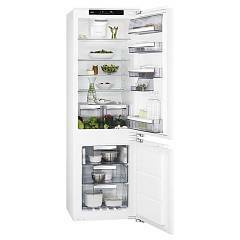 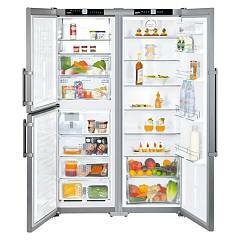 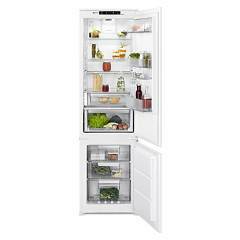 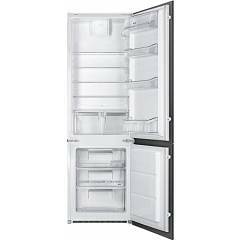 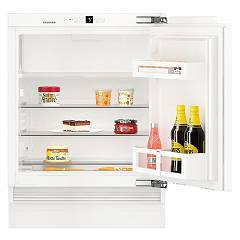 Online refrigerator sales - Discover them all! 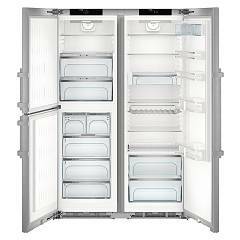 The most impressive appliance in the kitchen, used for the best possible preservation of your dishes: it can only be the refrigerator, in its simplest and most complex forms. 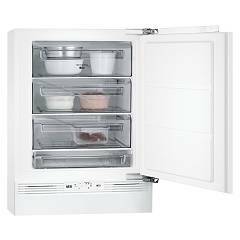 It ranges from the small fridge to the side by side fridge-freezer, a real American refrigerator. Built-in solutions, colored refrigerators like those proposed by brands like Bompani and Smeg, but not only; also cockpit freezers, vertical, horizontal and combined refrigerators that guarantee maximum adaptability. 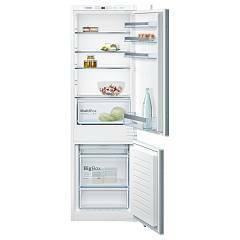 Browse and choose from established industry brands like Electrolux, Neff, Siemens, Bosch and Whirlpool. 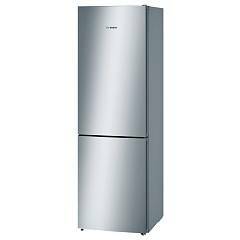 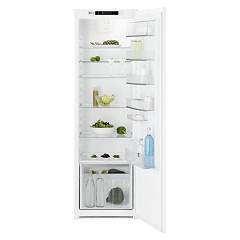 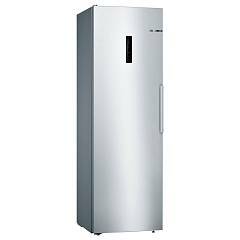 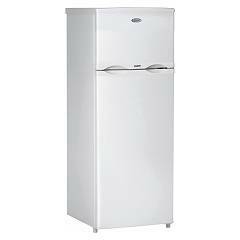 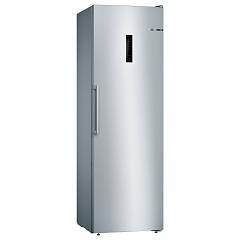 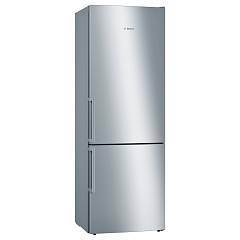 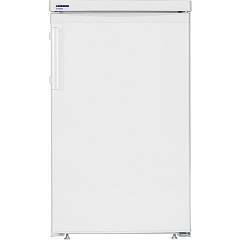 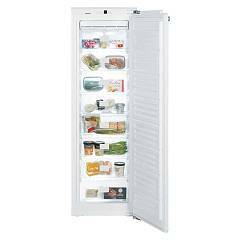 Free-standing refrigerator-freezer cm. 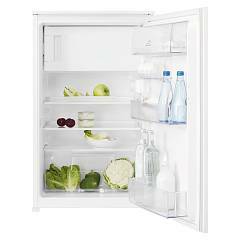 60 - 360 lt.